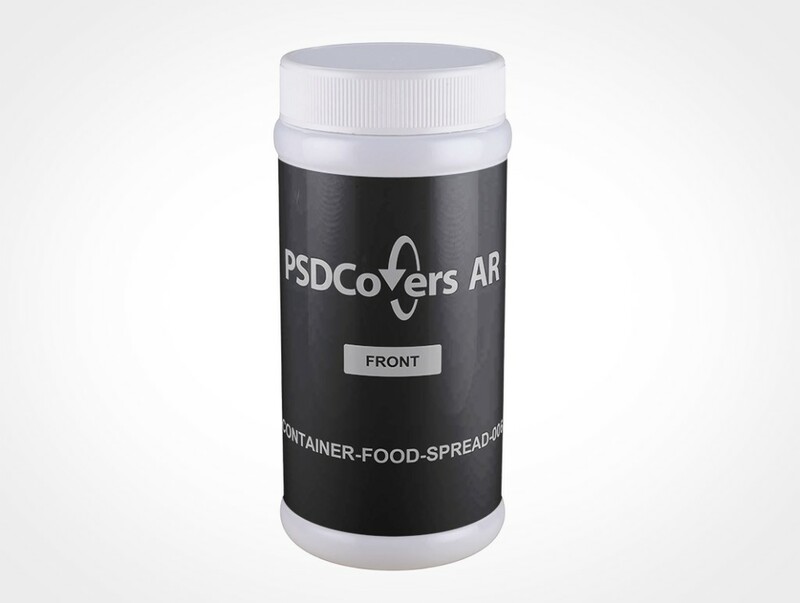 CONTAINER-FOOD-SPREAD-006 is a popular consumables packaging with straight sides and a ribbed plastic cap. Your branding design will be wrapped around the sides of this product. 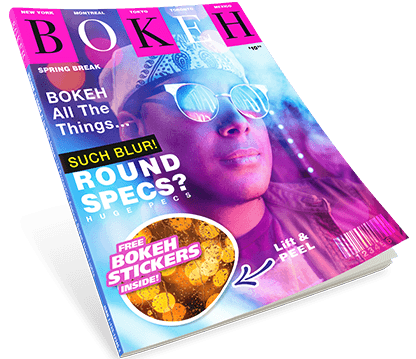 This PSDCovers AR Mockup is arranged using 168 shots with each shot from your product line of sight. This product mockup is typically used to sell seasoning, chicken broth or baking powder. This wide mouth cylinder is made from white HDPE plastic with an inset area for the product label. Furthermore, this wide mouth plastic shape mould is sealed with a white ribbed cap. This 189g product measures 148mm high and 70mm wide featuring a smooth rounded heel and shoulder. Lastly, the high-gloss from this product will be transferred to your design. 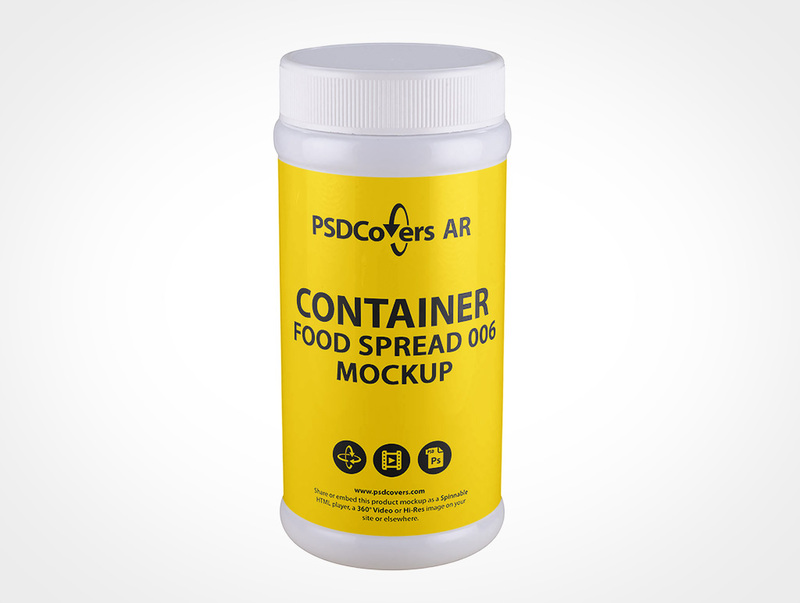 Open Photoshop, use PSDCovers to pick from any of 168 potential CONTAINER-FOOD-SPREAD-006 product perspectives. 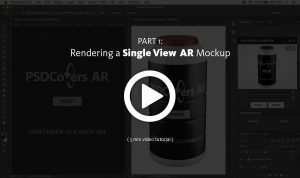 Generally, you’ll only need to create a single artboard for this wide mouth cylinder product which will be rendered to any favored perspective. Whether your brand-able design is a PS label, wrap label, spot label, sticker print or silk screening it will be properly rendered to the container. Regardless of which container view is decided upon, the finished sequence is an workable .psd mockup. Feel free to adjust the fully transparent background layer or include your own or handily select another the colour. Not to mention, required product shine from the lighting setup are provided. Optionally, you may also render a 360° clip of this wide mouth cylinder or as a spinnable AR experience with our custom player. Click the Spinnable Sample button above to try the CONTAINER-FOOD-SPREAD-006.